Thank you for visiting South Kent Frame and Alinement. We have been servicing the West Michigan area since 1972! 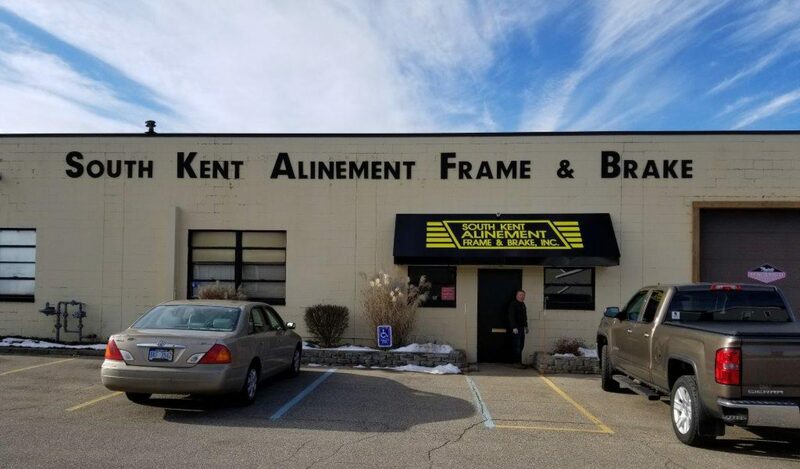 Our continued efforts to serve our customers with the highest standards is what makes South Kent Frame and Alinement your next place to service your vehicle. Since 1972 whenever I drive by your place, I always wonder why you never used the coerrect spelling, “aliGNment”. It was surprising your new sign has the same mistake.